So, a little fan gathering referred to as Star Wars Celebration was going on this past weekend in Orlando. Everyone who is anyone (including a surprise appearance by George Lucas) in the Star Wars community was there. Some big announcements were made at the event, including the debut trailer for the new animated comedy show “Star Wars: Detours” that has set the internet ablaze with mockery and loathing. Now, one area of Star Wars merchandise that I personally love is the crossover collaborations they have with Disney theme parks. We went to Disney World for our Honeymoon back in 2008, where I was first introduced to the wondrous world of Mickey Mouse dressed as Luke Skywalker, Minnie Mouse as Leia, Donald Duck as Han Solo, etc etc. I picked up a few on that trip, fell in love, and made sure to pick up more when we returned to Disney World for our 3rd Anniversary last September. We are getting to visit Disneyland this upcoming November, so I plan to pick up some of this new merchandise if I can. The “big” news was the new “Cars”-themed figures that coincide with the new “Cars Land” at Disney’s California Adventure theme park. I’m pretty excited about the new “Muppets” themed figures as well… gotta love the Muppets! 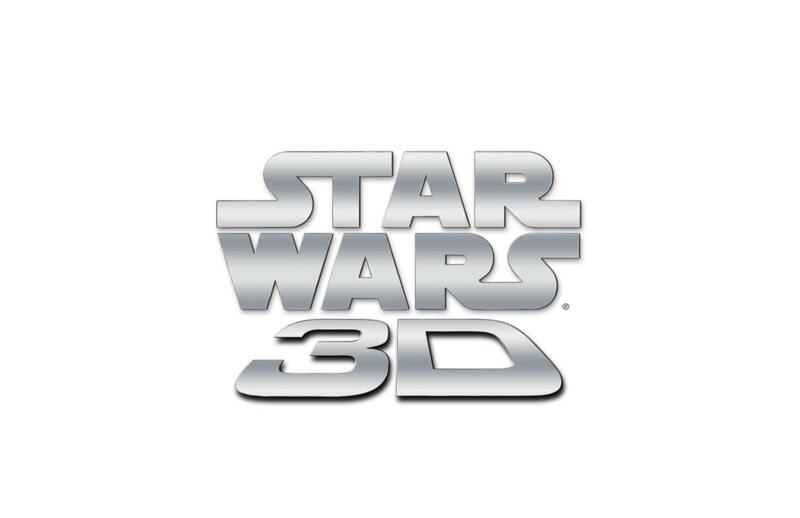 Also announced were the release dates for Episode 2: Attack of the Clones (September 30th, 2013) and Episode 3: Revenge of the Sith (October 11th, 2013). Check back later for even more coverage of Star Wars Celebration! Share Your Thoughts About The Amazing Spiderman 2!